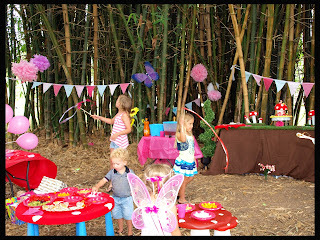 I did a Fairy party for my friend's little girl, Laila who was turning 4. 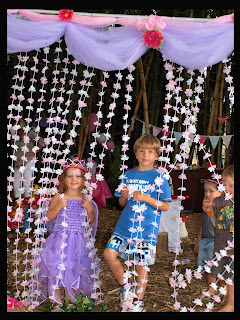 We had the party at the Botanical Gardens in Ashmore, Gold Coast. 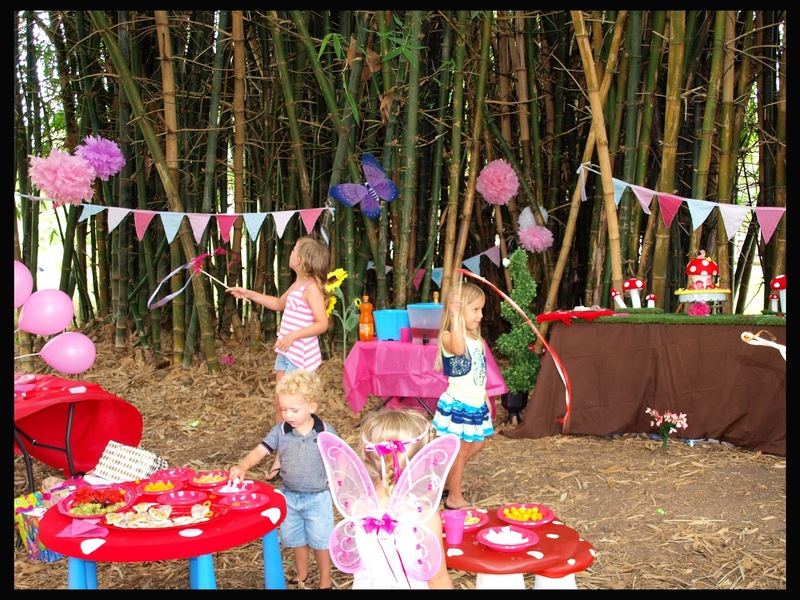 We set up the party in amongst the Bamboo a few metres away from the kids playground. 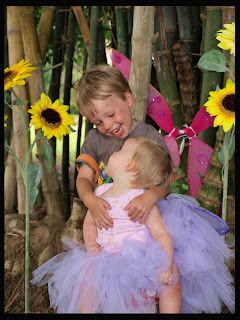 My friend and I also dressed up as fairies, which the girls loved. 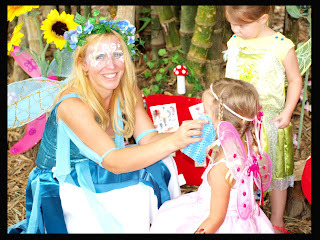 As the fairy guests arrived we had fairy tattoos etc and for the boys Ben 10 Tattoos. This cake was a hit with all the little Fairy guests. 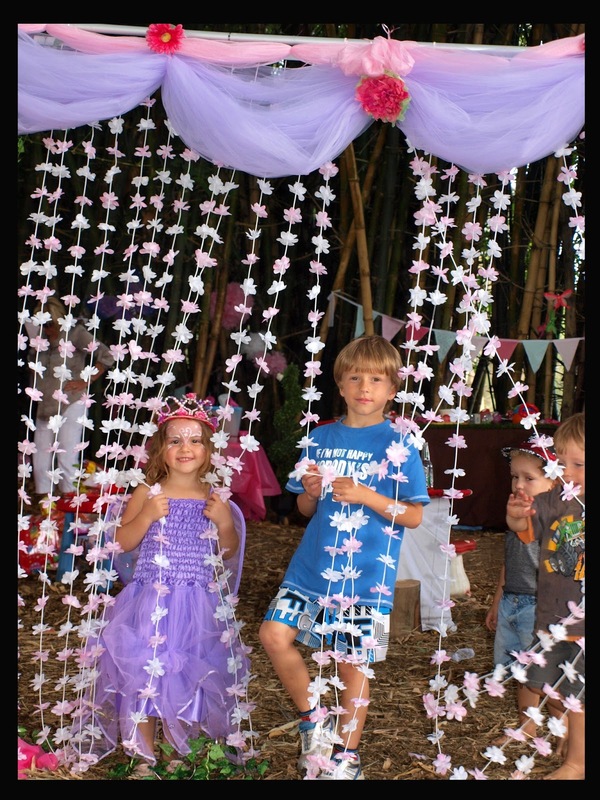 The girls had a magical fairy time in the woods. 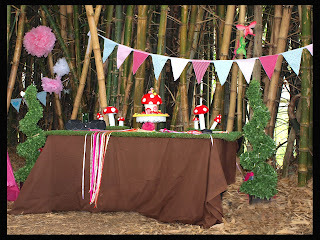 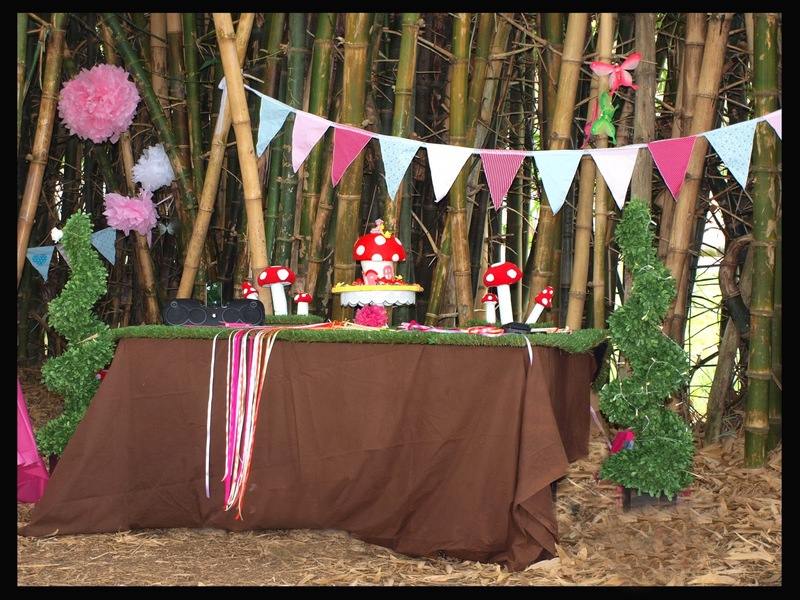 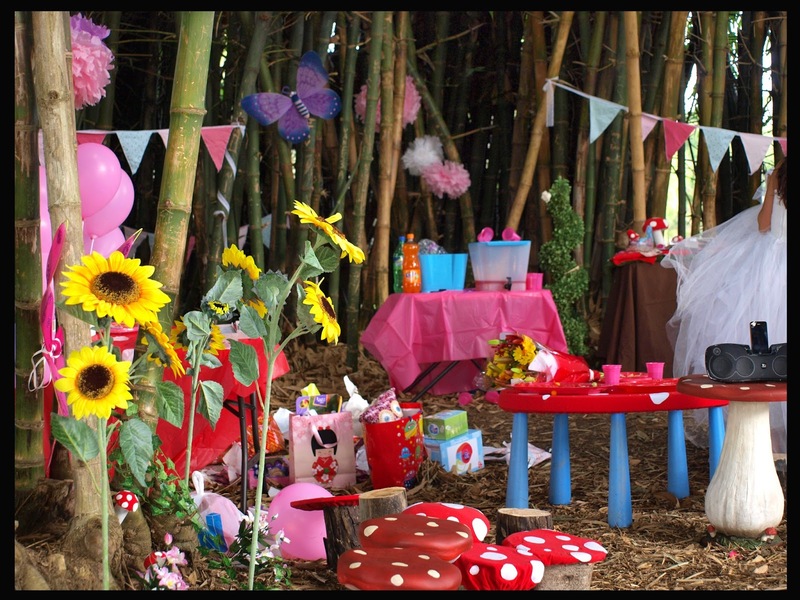 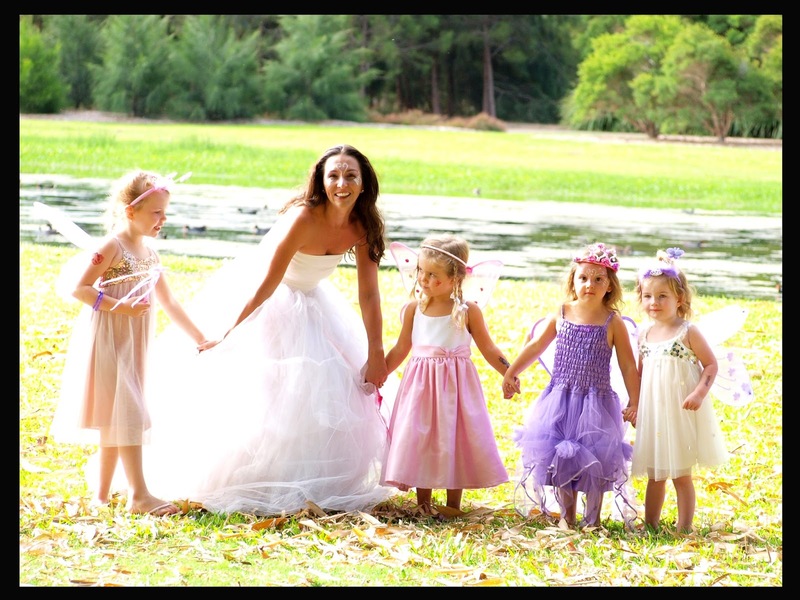 Fairy Enchanted Forest Birthday Party! 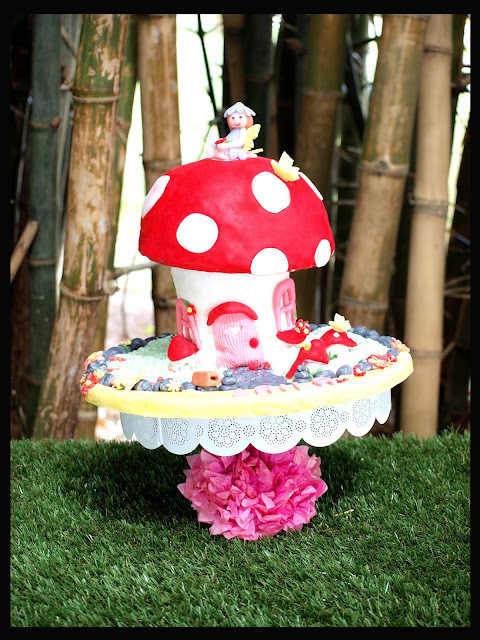 That sounds amazing. 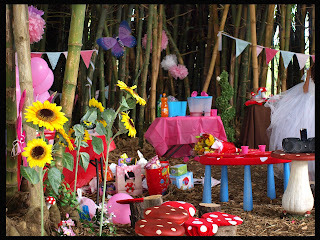 The photos are depicting that everything was just perfect and very enjoyable in this bash. 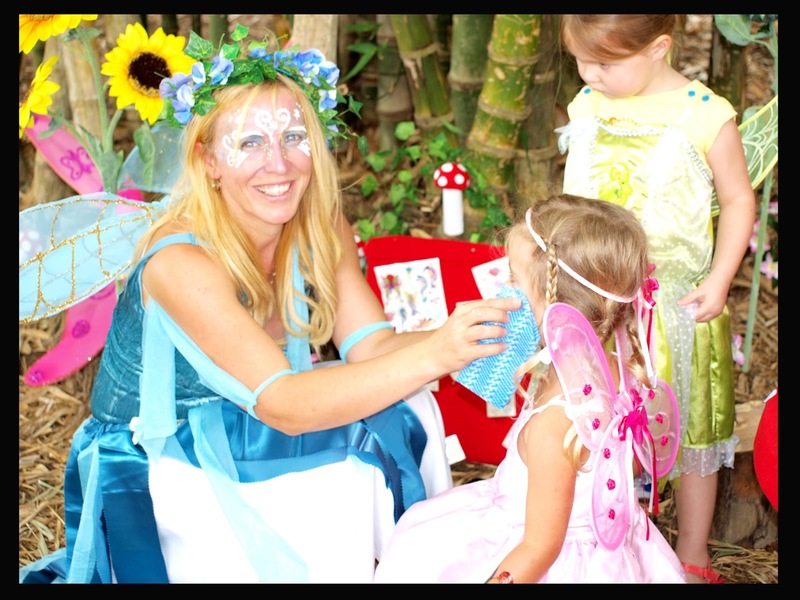 At some local party venues in Chicago I also hosted fairy themed party for my niece and we too had blasting time.